Sold by Redvolts and Fulfilled by Amazon. Gift-wrap available. Sold by Redvolts and ships from Amazon Fulfillment. The disc tip allows you select small icons, click small alphabet and gives you the accurate selection. With the transparent disc, you can see exactly where you're pointing at; It's perfect for drawing apps. 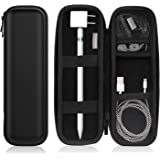 UPDATE: I returned the stylus, and wrote this review. The company contacted me and offered to do anything to make things right for me. They wanted a happy customer! They sent me a new stylus, and you know what? The new one works great!! I love it! They asked me to update the review if I changed my mind, but they also told me not to if I didn't. There was absolutely no pressure....just excellent customer service. 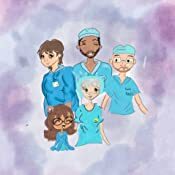 I am changing my review from 3 stars to 5 stars! Maybe there was something wrong with the other, as this one works flawlessly! And, like I said in my original review, it's beautiful. Has a nice hand feel, and is packaged beautifully, also. 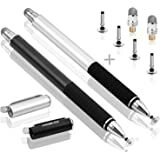 And, they went above and beyond for something as small as a stylus, to make sure I was happy...and I am! It works well with my games, and my screen is clean! 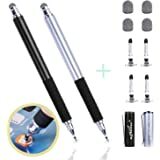 5.0 out of 5 starsBest stylus! It works great! I use a glove under my hand as palm rejection. Brought it lighting deal $8. 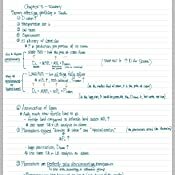 I attached a screenshot of my writing using this stylus(the app that was used is GoodNotes 4). Although you might want to get a *screen protector*. This does scratched my last plastic screen protector(over one year of constant use as a college student). 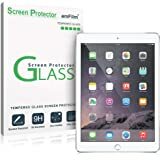 Never used it on the original iPad surface(which was glass) so maybe glass wouldn’t be scratched as easily as plastic, but just in case. 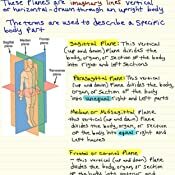 5.0 out of 5 starsVery accurate to strokes and thoughtfully designed. I made this using the Mixoo pen. It's amazing. 5.0 out of 5 starsIt’s pretty cool! To be quite honest I was skeptical about buying this pen but then I took a chance & purchased it for college. So far so good!! 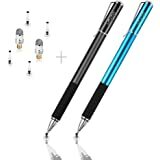 I really don’t have complaints about this stylus pen because it works well for me! It's making mobile drawing a lot easier now, and I found out it also works on the 3ds screen as well. 3.0 out of 5 starsWeighted well, nice nibs, TOO SHORT! Better than some as far as the quality of the two nibs (both the thick and the thin) and it has a nice weight that makes it feel more like a pen, but they missed the mark in one critical way: It's short. 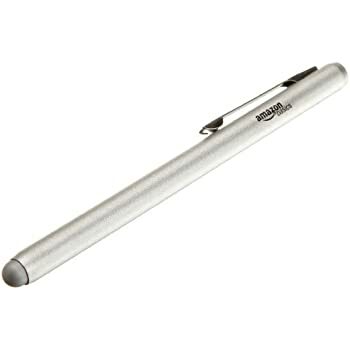 It is shorter than the shortest of my ball-point pens and WAY shorter than any other stylus I've ever purchased. It's the kind of short that made you frustrated in school when you were using a pencil that had been sharpened one time too many. 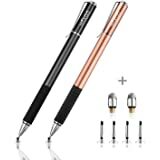 I will use it as I continue my quest for a really good stylus. Frustrating, because this one almost had it all. 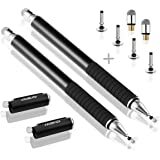 WITH WORD OF CAUTION: The method in which the precision stylus with clear disk is attached to the "barrel" is a cylinder of durable rubber. 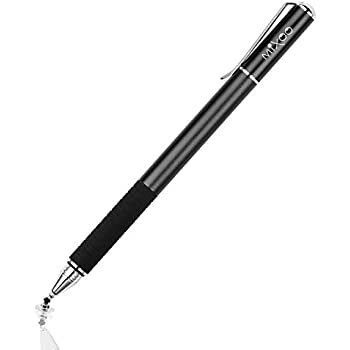 One purpose of this configuration is to allow the user to hold the stylus at various angles, just like one does with regular writing pens, and still allow the writing disk to maintain perfect contact with the device's screen. The stylus was everything advertised in terms of smoothness, sighting that allows for thin lines and the precision of a ballpoint ink pen. Except... the problem for me, and possibly others, is that my screen is not very sensitive. I'm not sure of the significance of "capacitive" but if it means a screen's ability to sense touch, then my screen is quite insensitive. Therefore, I had to apply additional pressure for the screen to register the stylus' contact. The extra pressure caused the rubber cylinder between the disk and pen barrel to buckle. Whether this "buckling"would ever occur with newer screens and more sensitive screens, I personally doubt it. 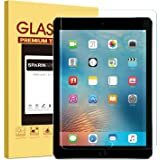 But, if you currently own an older tablet (like I do) and find that you must apply extra pressure, the same "failure" may occur for you. 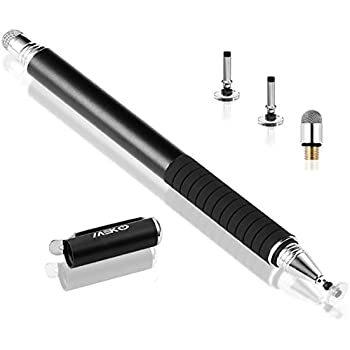 In my search for a precision stylus (I want one for writing) at lower prices, I did see one that had a tapered spring instead of a rubber connector. But, it may buckle or crimp in some fashion under the burden of extra pressure due to screen insensitivity. 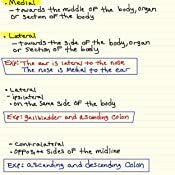 I did learn that a 2mm tip works perfectly well if you are looking for a stylus for handwriting. Don't let the disk confuse you. 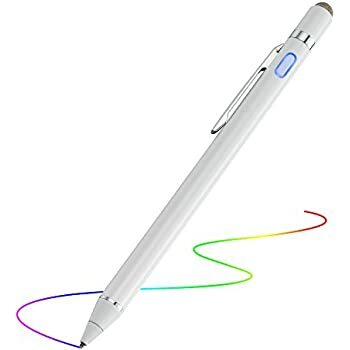 This stylus is capable of smooth handwriting. Another indicator that tells me that my screen insensitivity is more of the issue than the design of the stylus is how I had trouble getting the larger tip to register on my screen as well. So, odds are you may never have the disk tip "buckle" from too much pressure. 4.0 out of 5 starsPrecise and feels strong. Update: the "fine tip" pieces seem to just wear out a little bit. The package comes with a couple and replacing them makes a big improvement. Would not recommend. The "fine tip" has a stretchy elastic hold on it which isn't strong enough so if you hold the pen at an angle when writing the tip slides out from under the tip and doesn't work anymore. 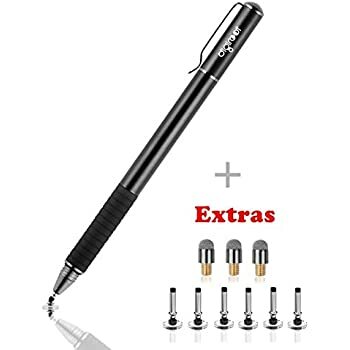 The other side is a thicker stylus which works better but is not very precise and you often need to push down pretty hard on it for it to work. Would be worth it to get a better one. I have had it for 2 months and use it to take notes for classes on an iPad and think there is a lot of room for improvement.